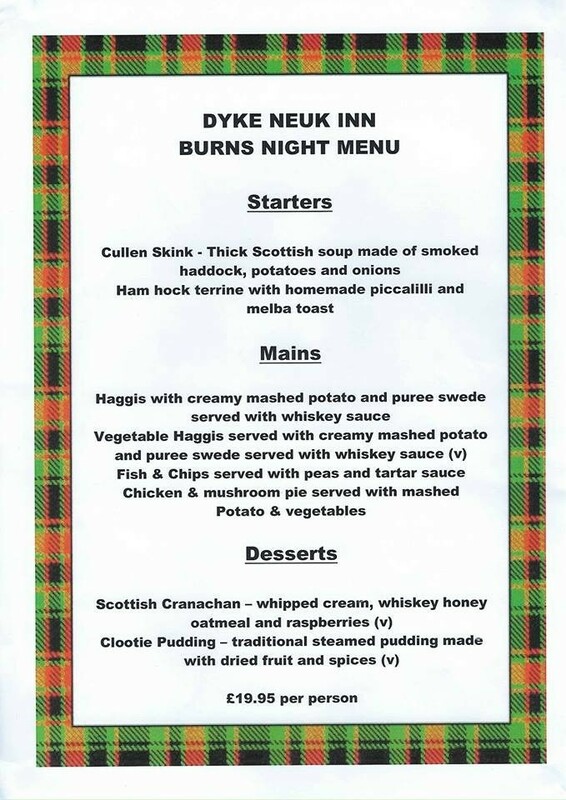 Last chance to book for Burns night as only a few tickets left! Join us Saturday the 26th of January to celebrate the life of the great Scottish poet Robert Burns. We'll be serving a three course meal with traditional Scottish delicacies!